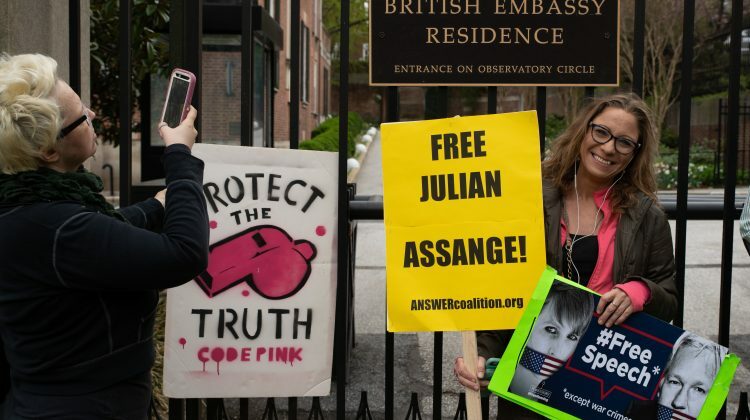 “Free Julian Assange! 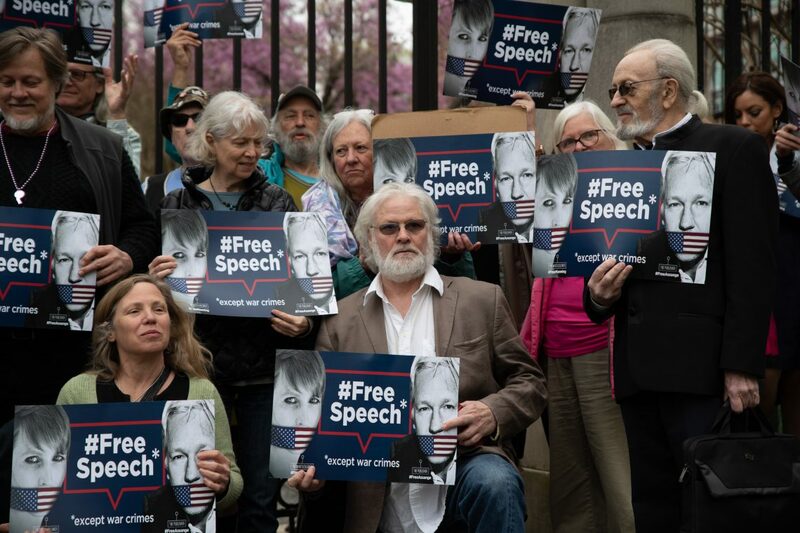 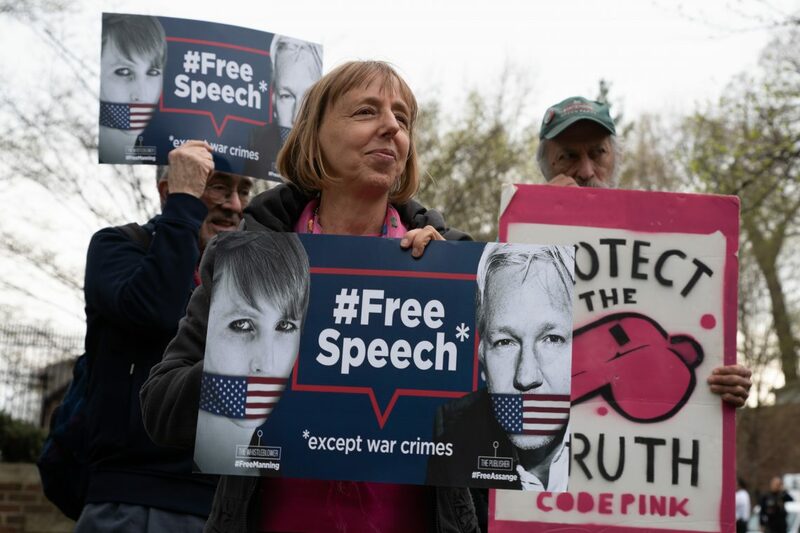 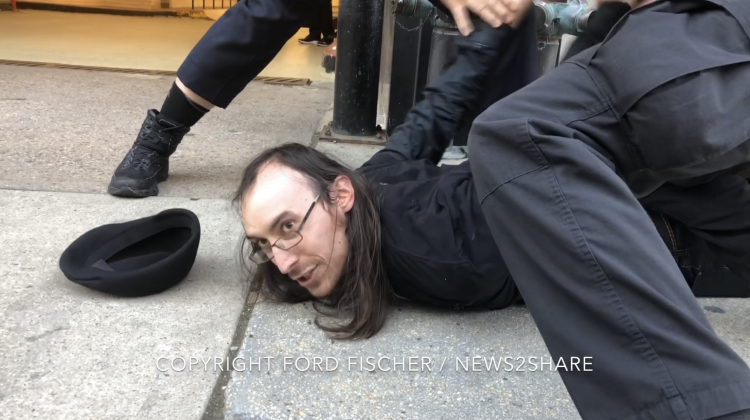 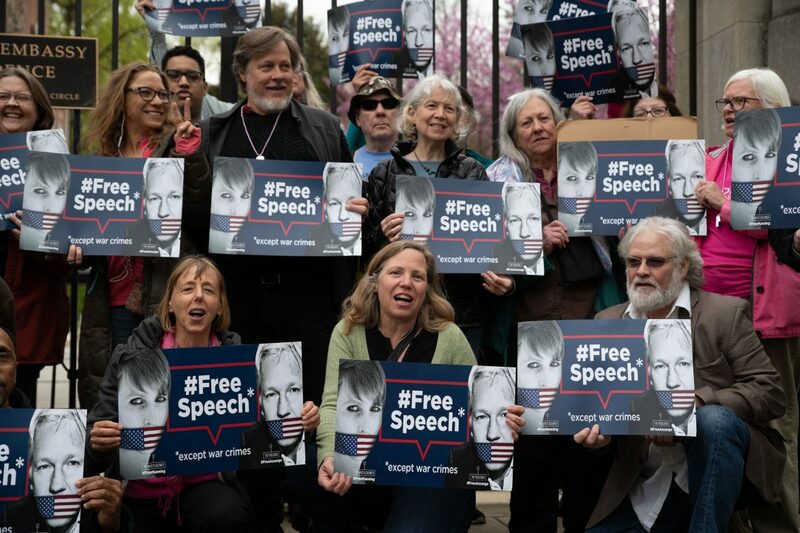 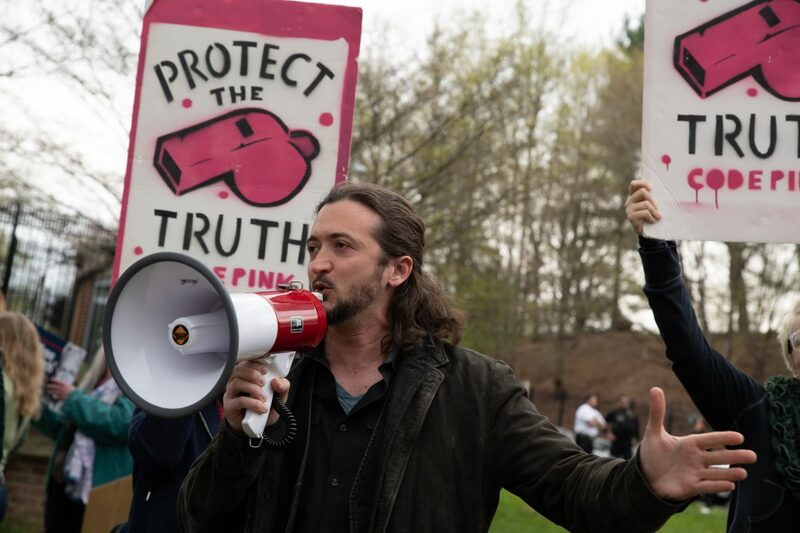 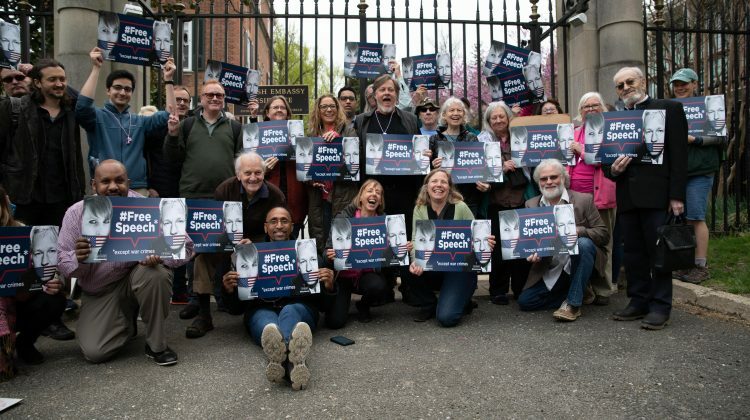 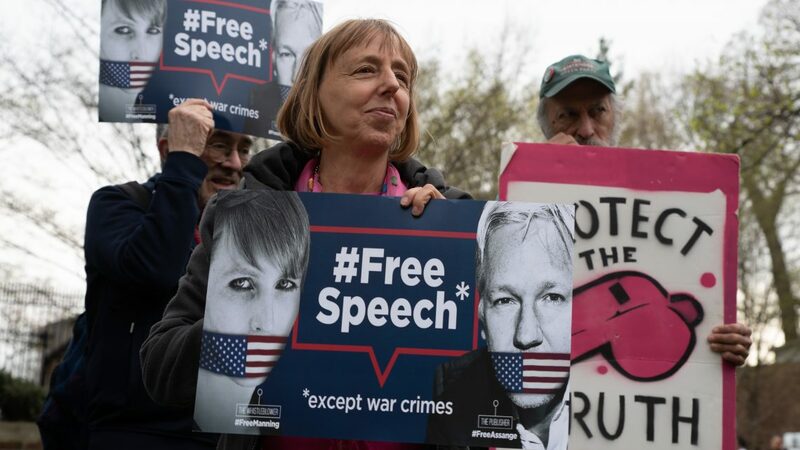 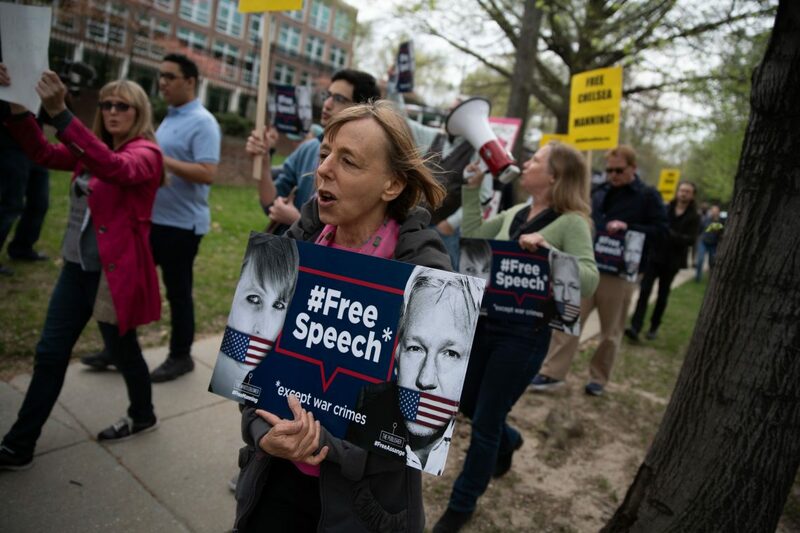 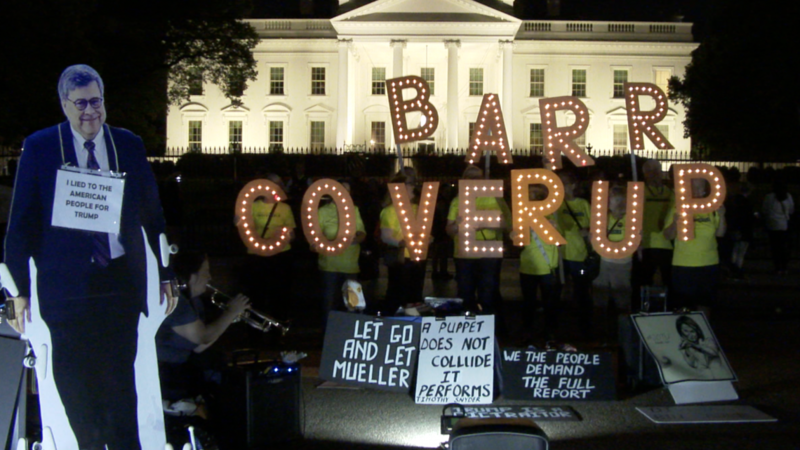 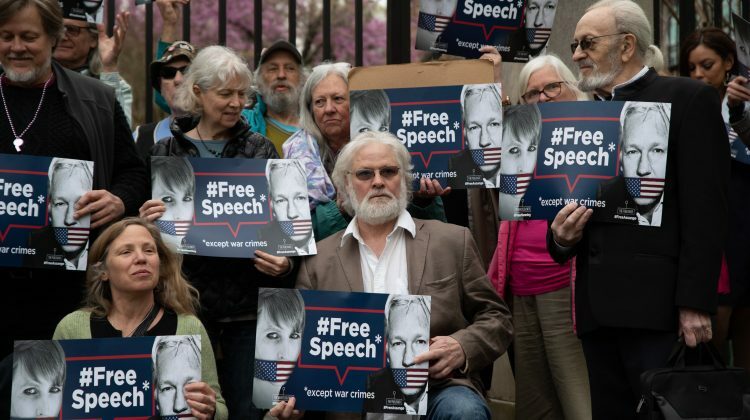 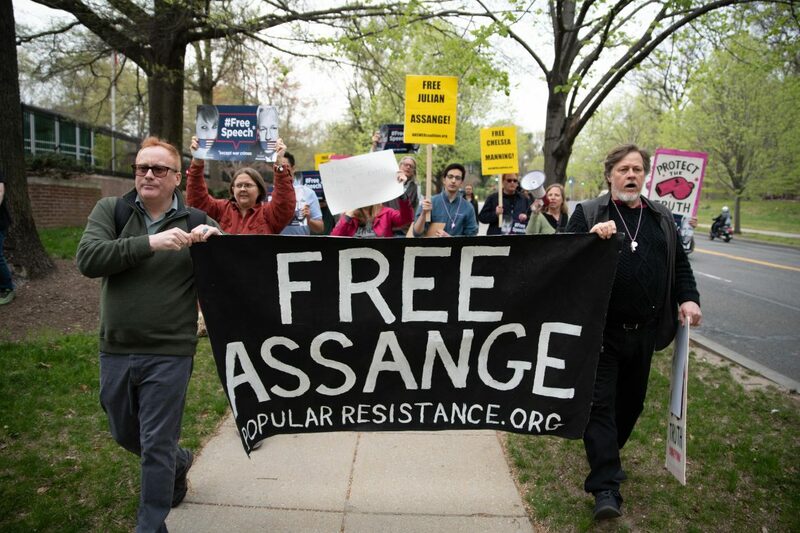 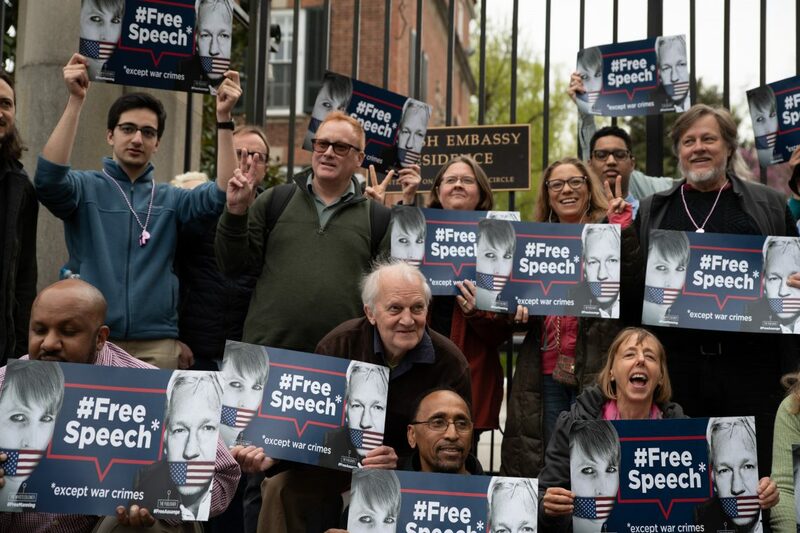 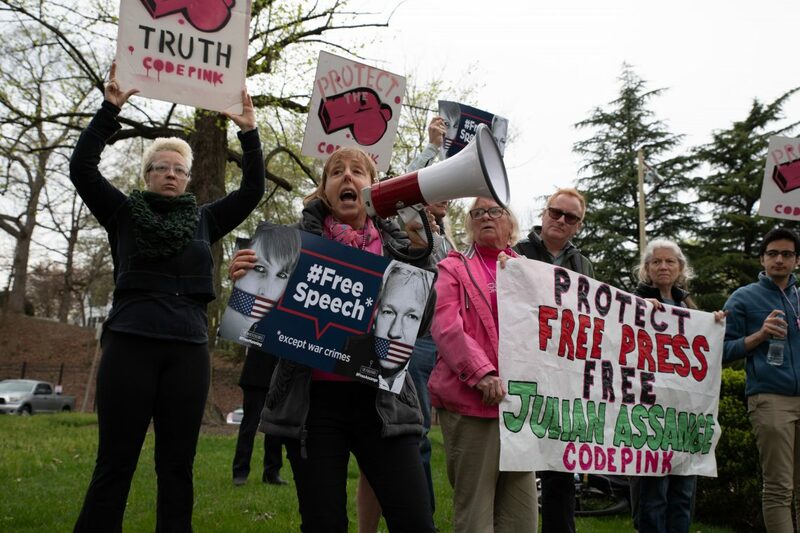 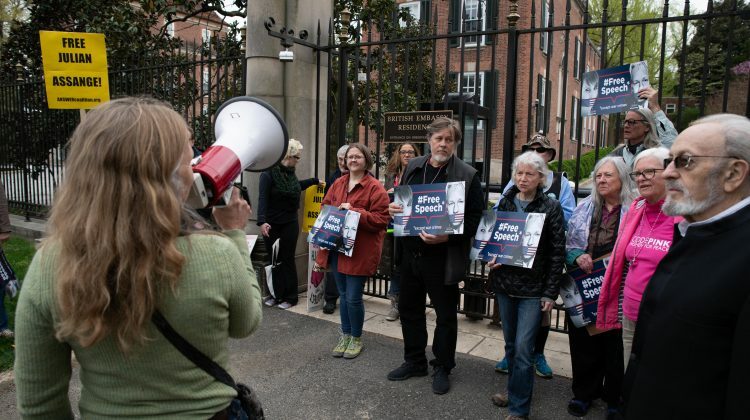 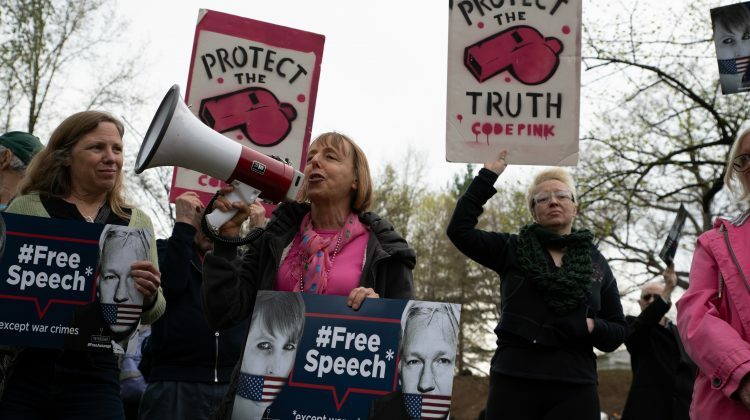 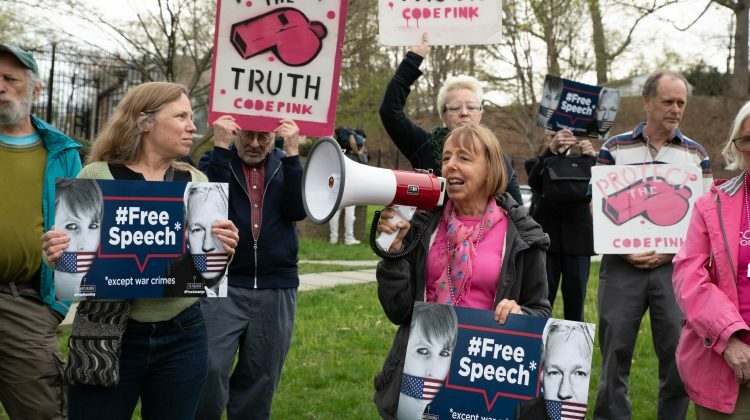 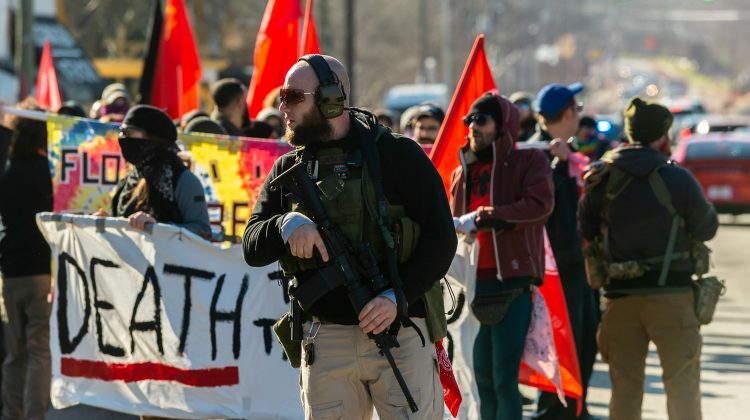 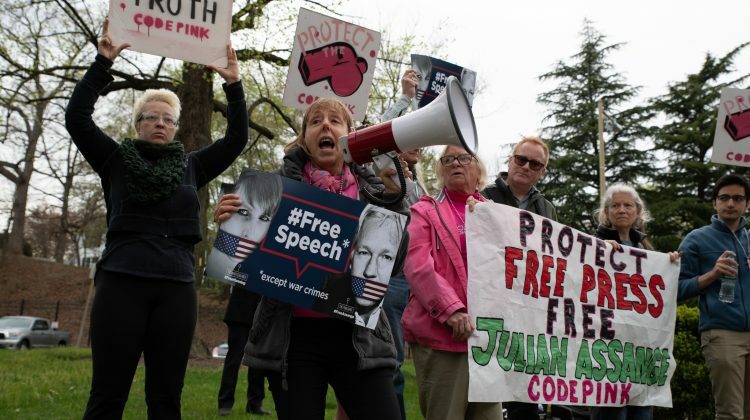 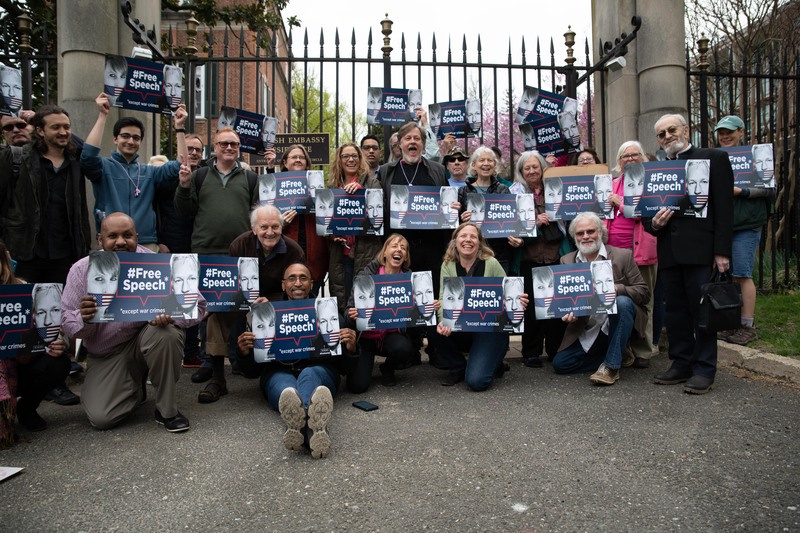 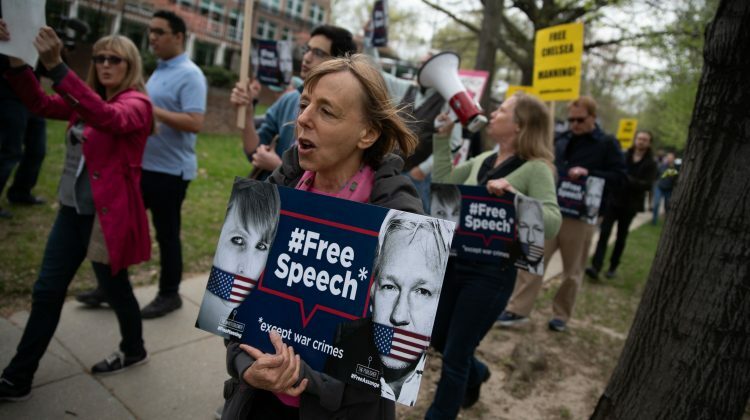 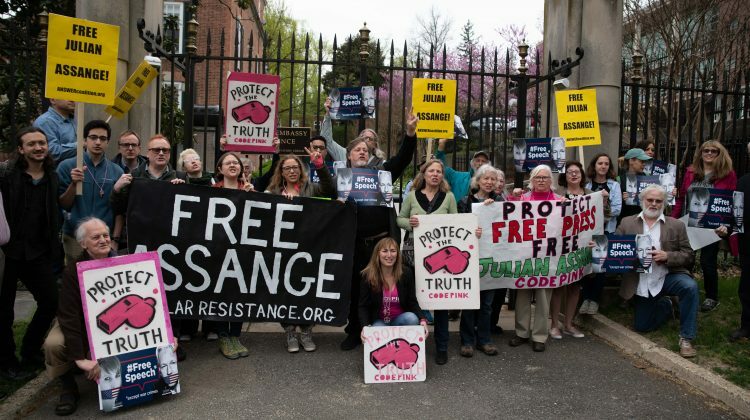 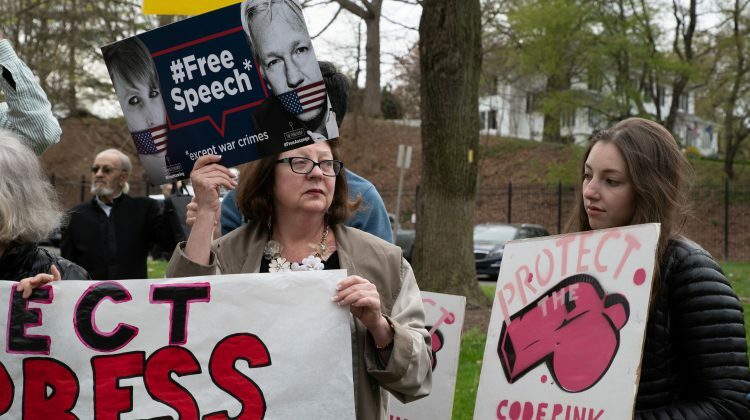 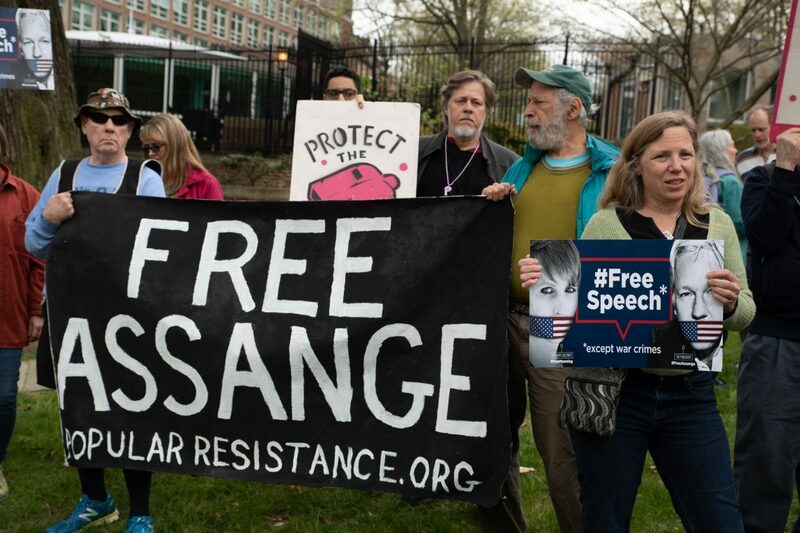 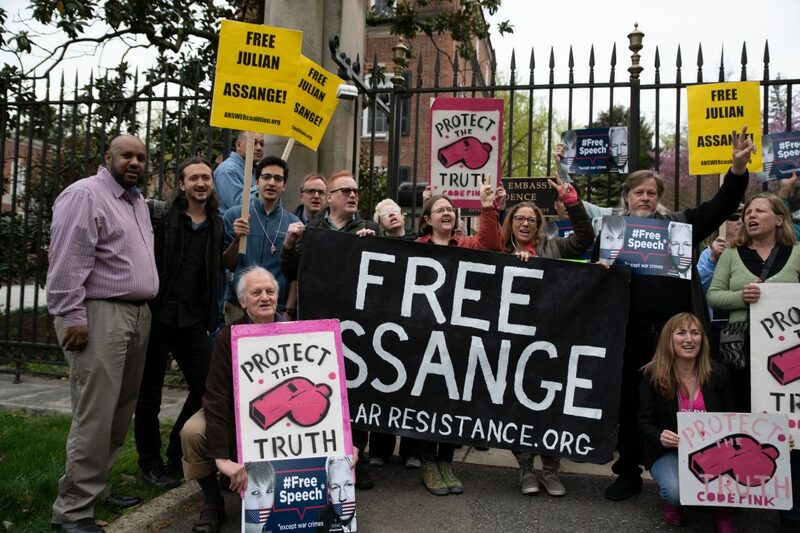 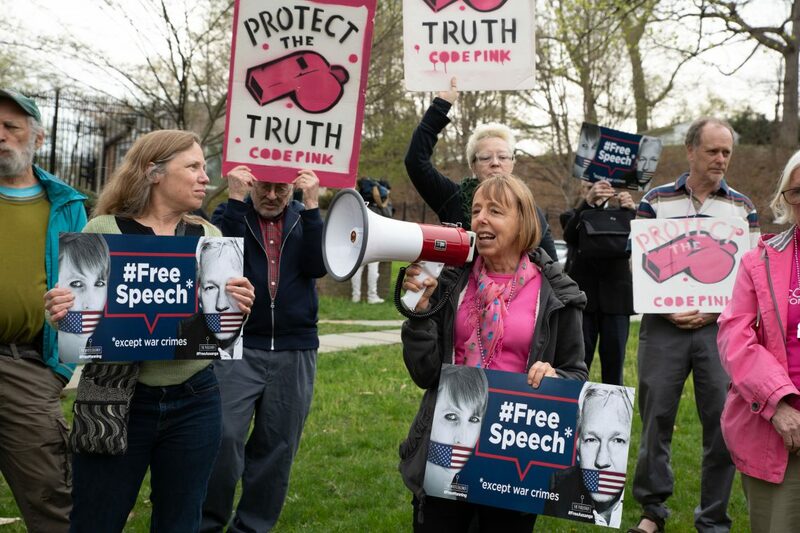 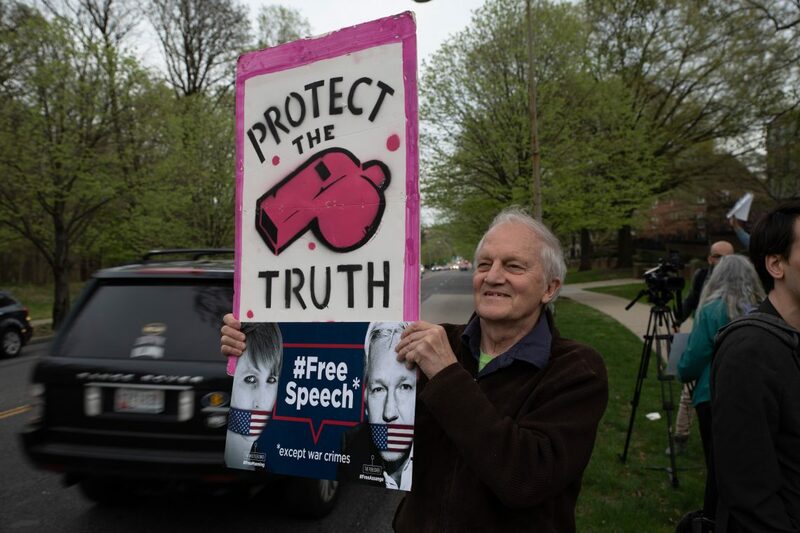 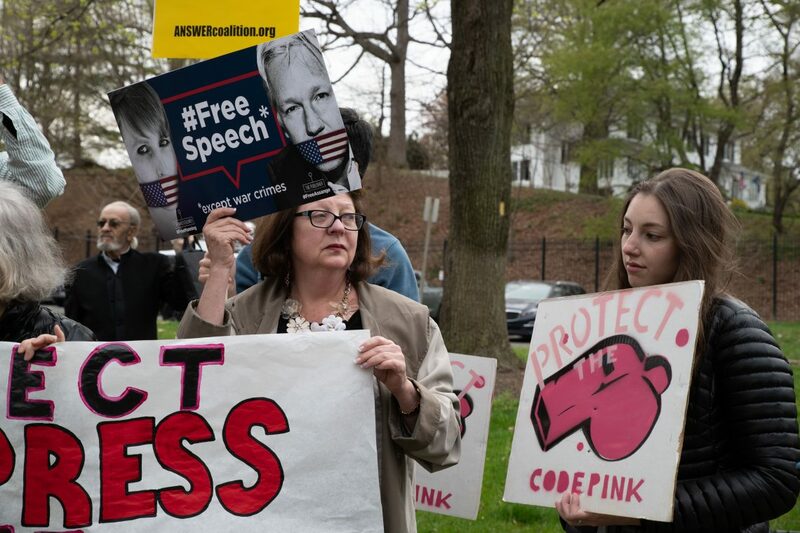 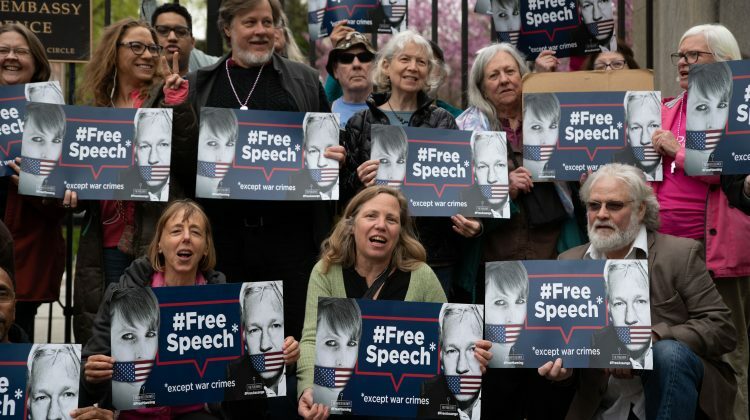 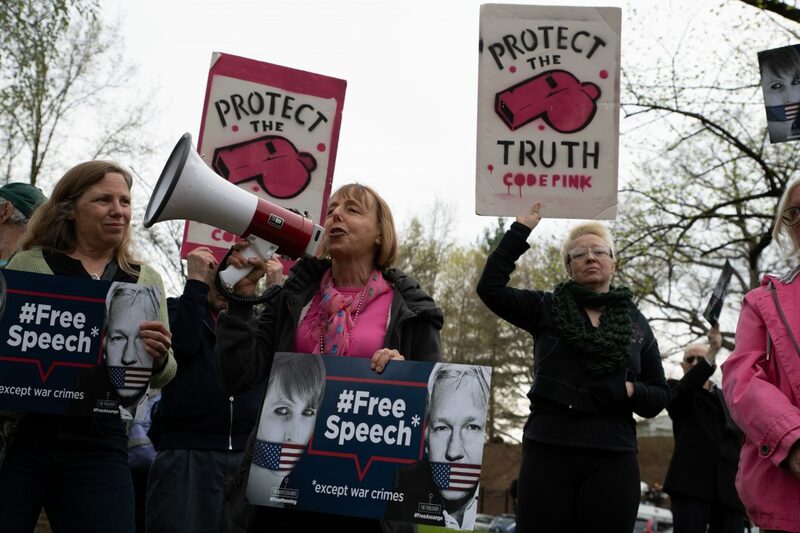 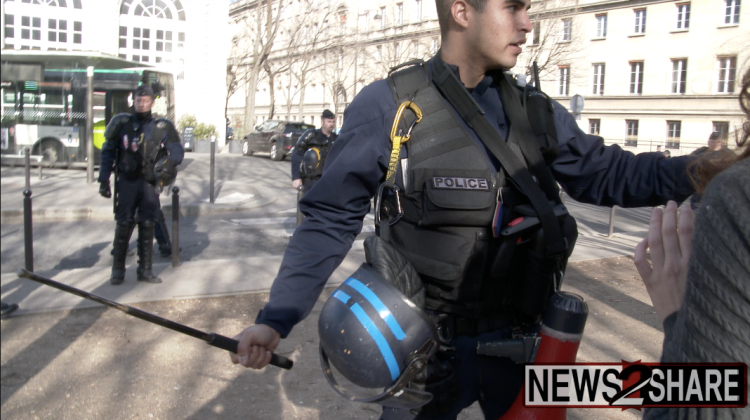 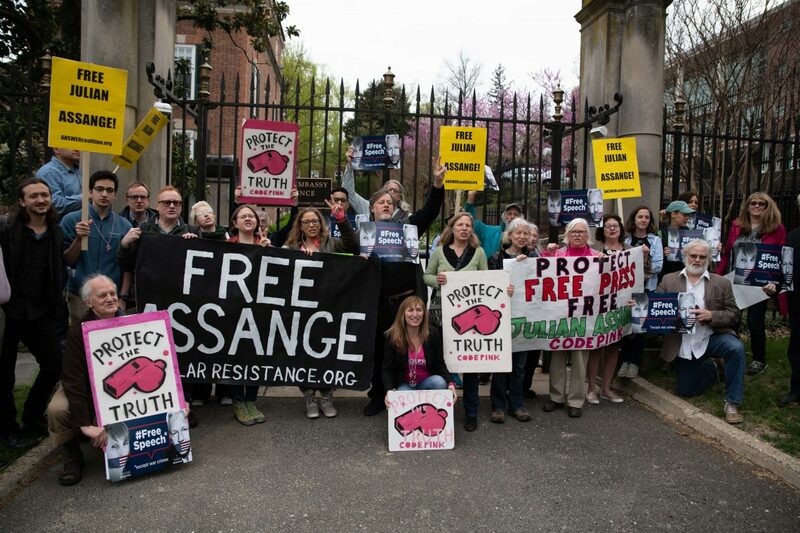 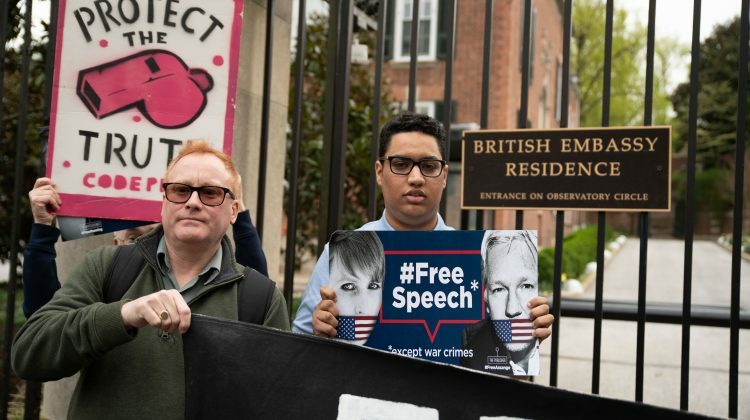 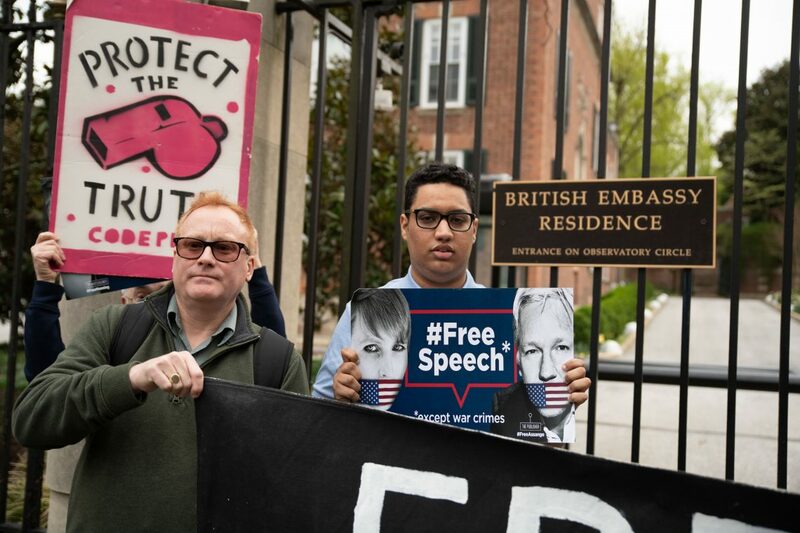 And Chelsea Manning!” Today a coalition of anti-war activists spoke out against the British capture of Julian Assange, who is expected be extradited to the United States. 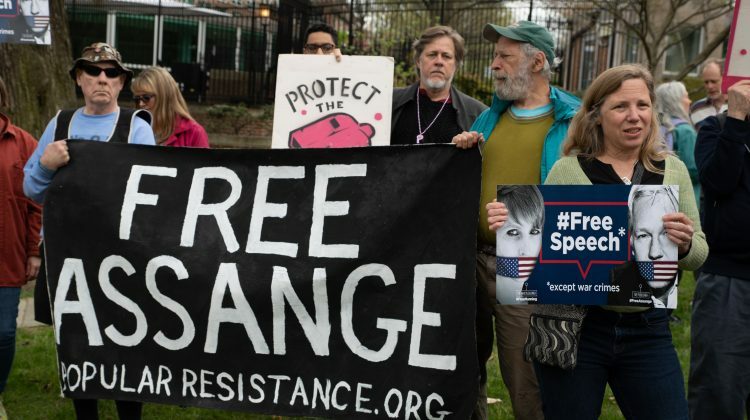 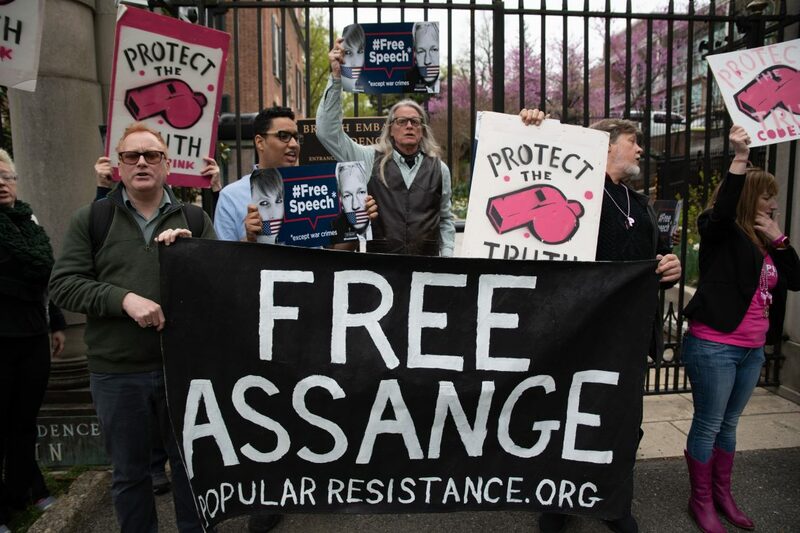 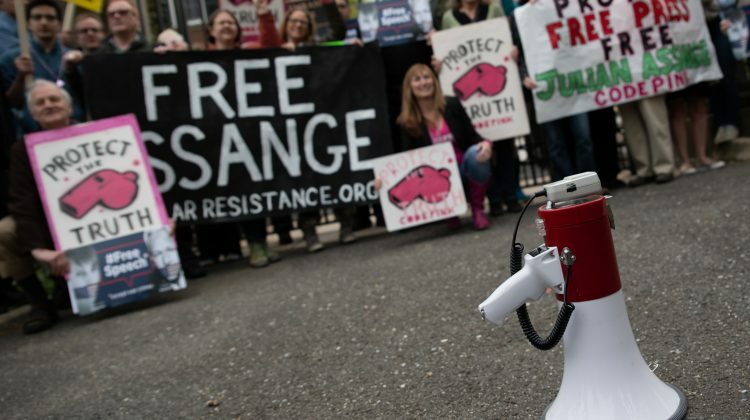 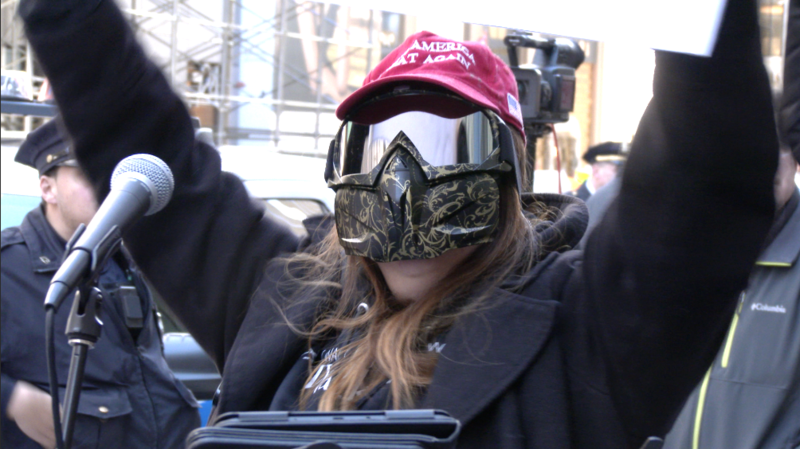 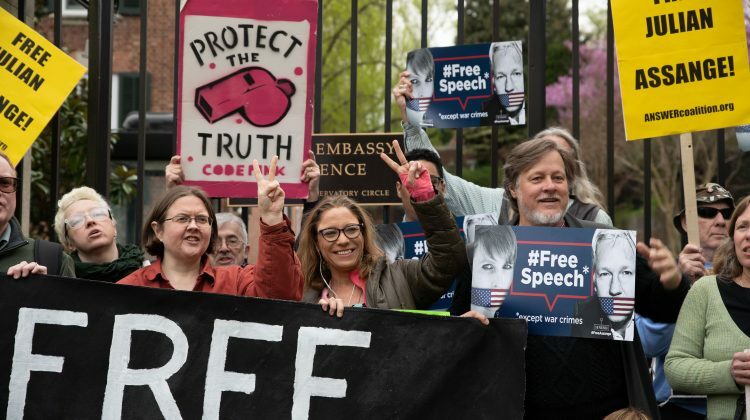 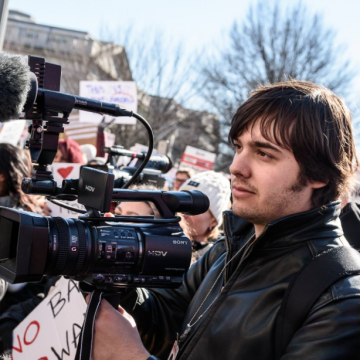 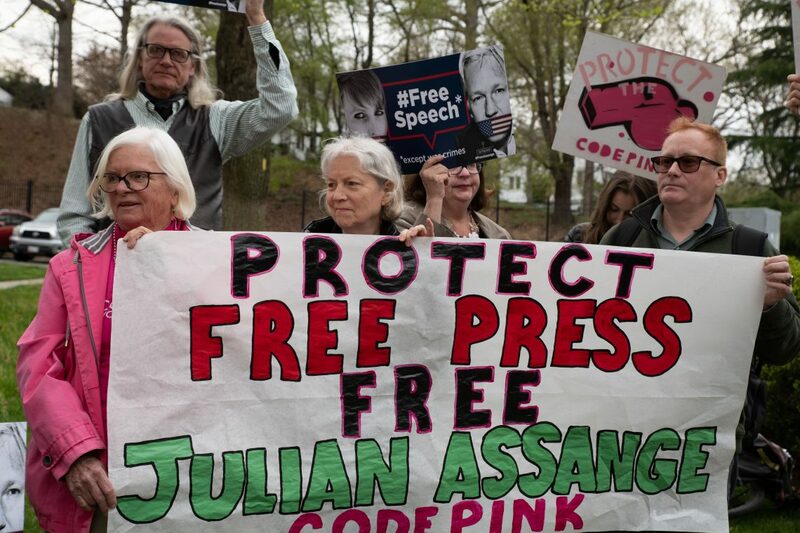 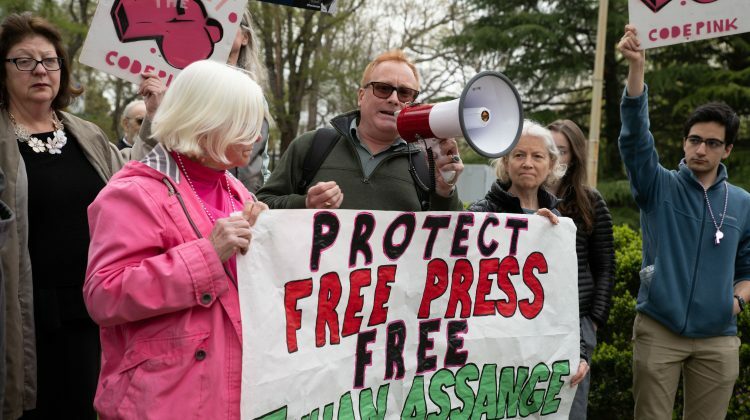 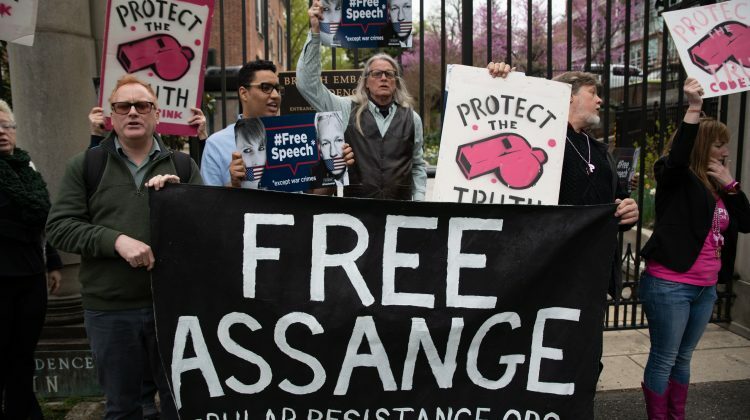 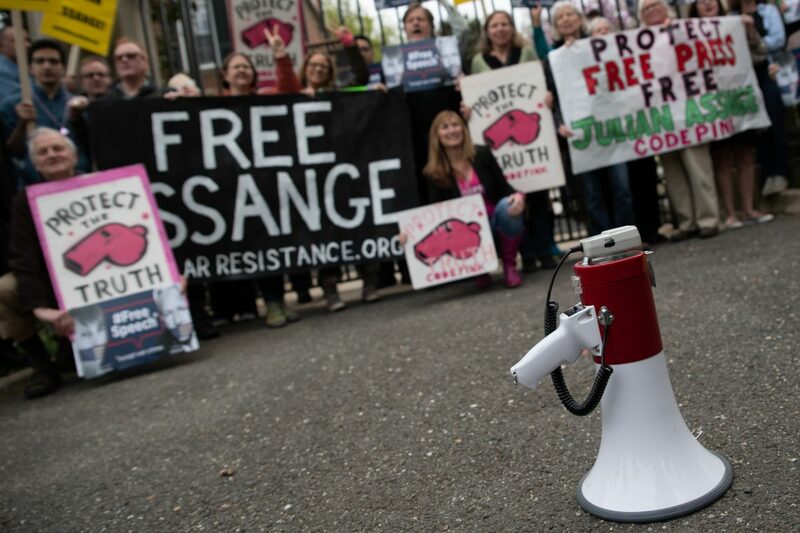 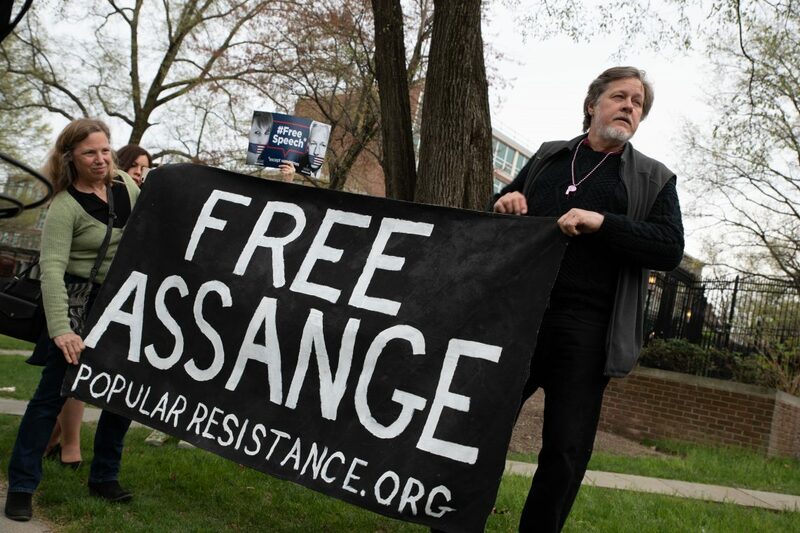 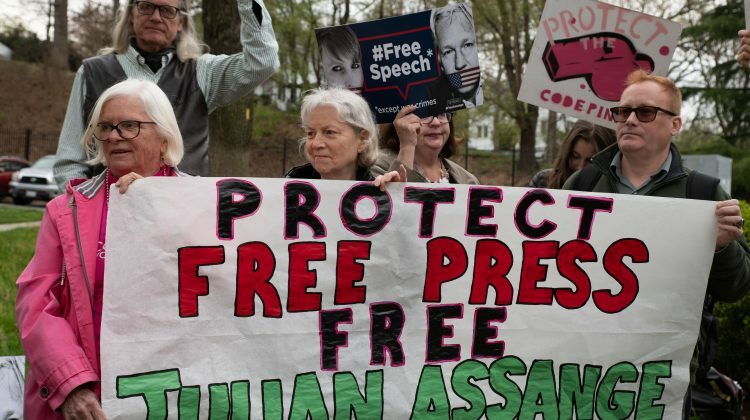 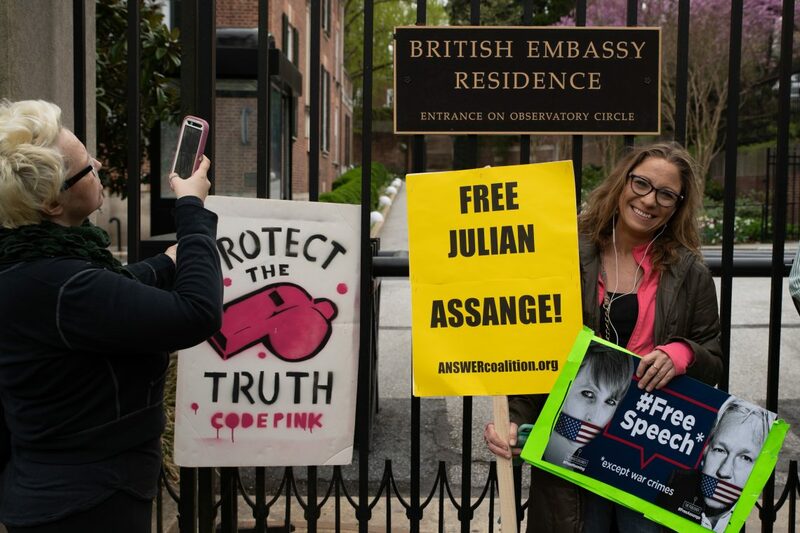 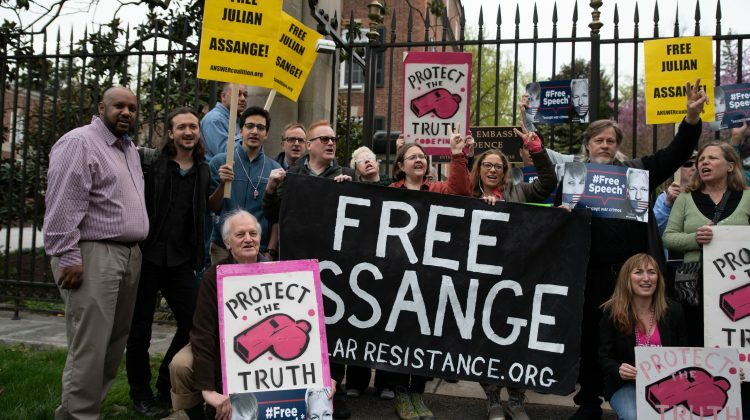 “If we don’t have a free press, we don’t have anything,” said Cassandra Fairbanks, a journalist who recently met with Assange at the Ecuadorian Embassy that ultimately turned him over to the Brits. 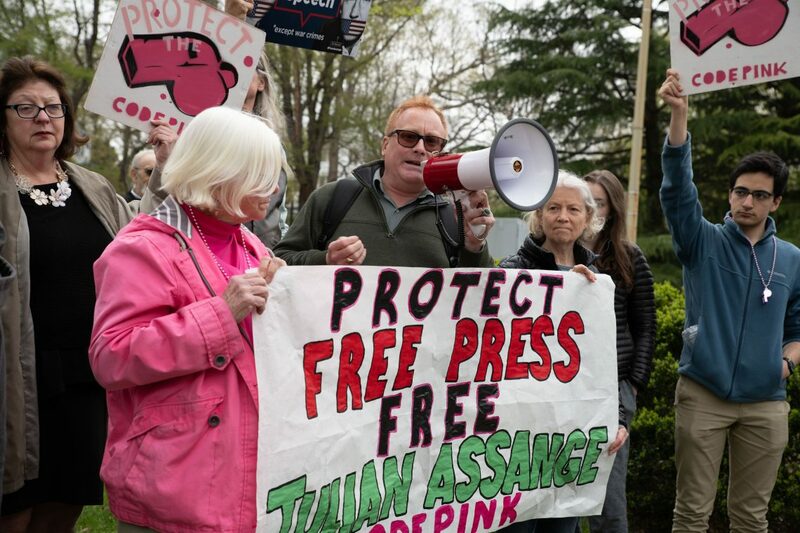 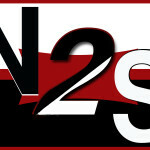 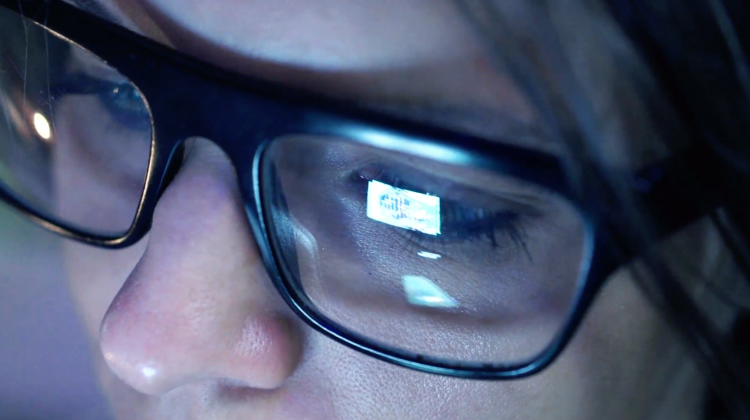 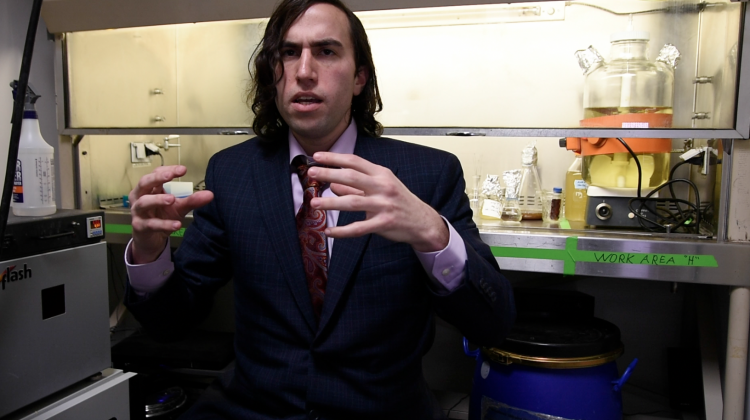 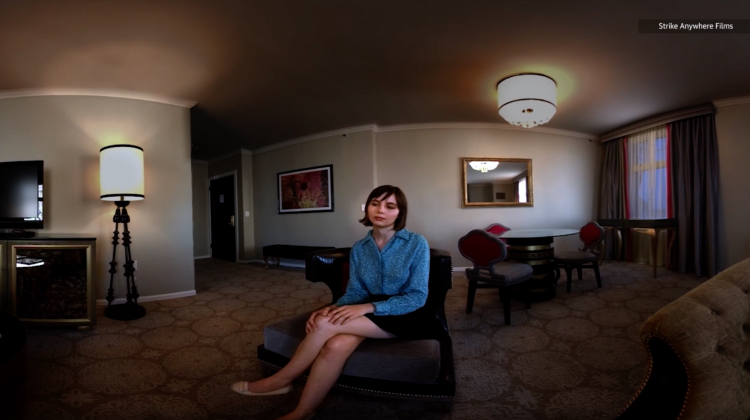 “The media’s become so corporate. 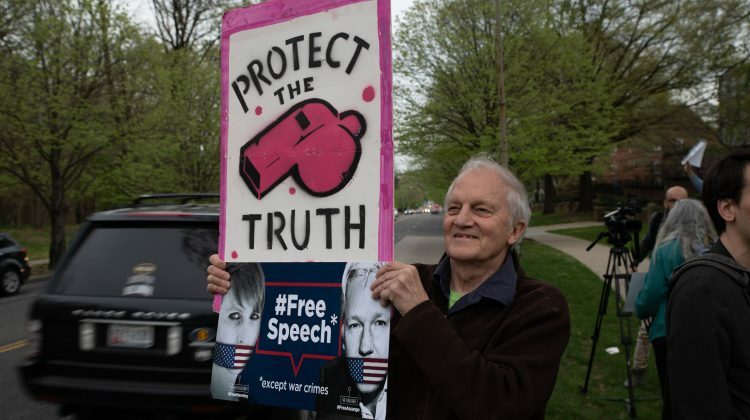 So we really need the whistleblowers. 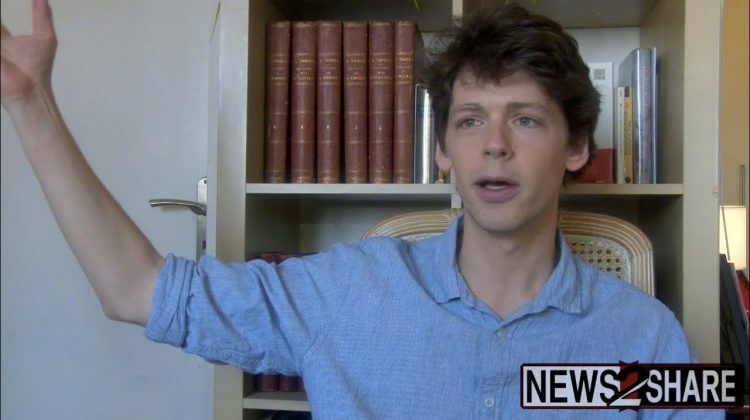 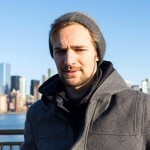 We need the Julian Assanges. 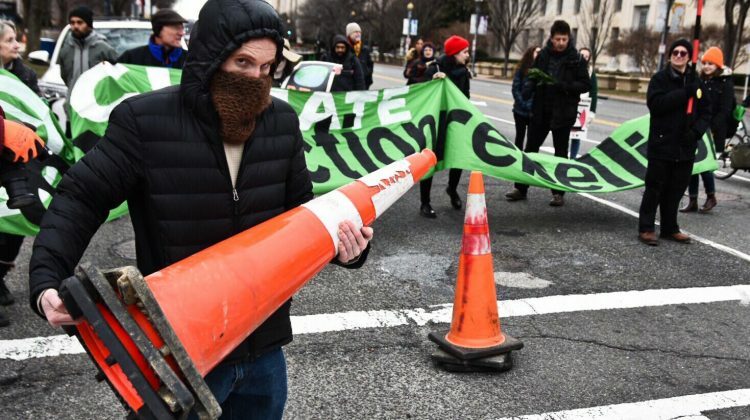 We need the Chelsea Mannings. 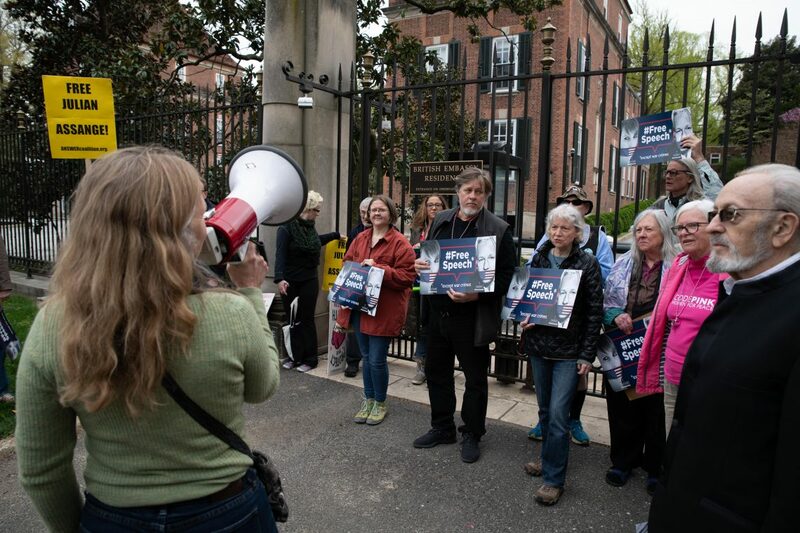 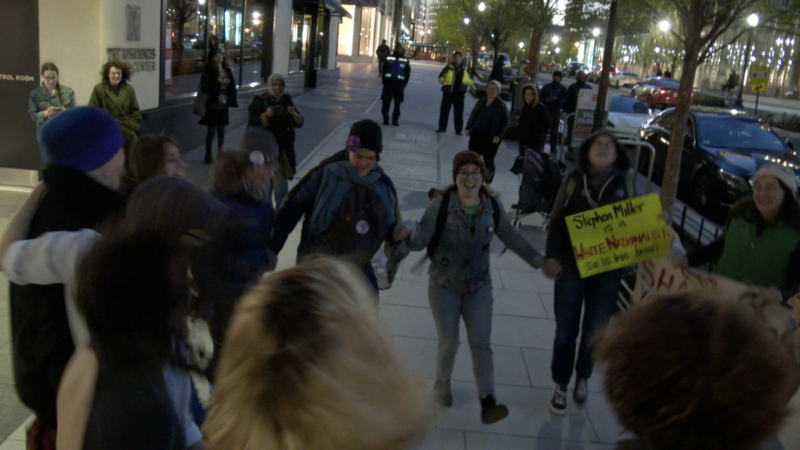 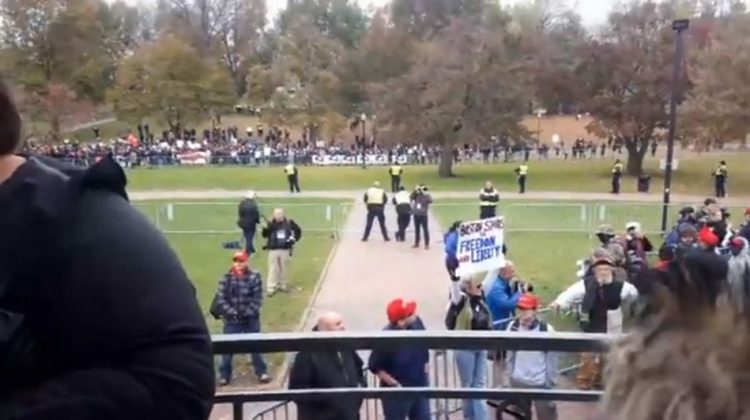 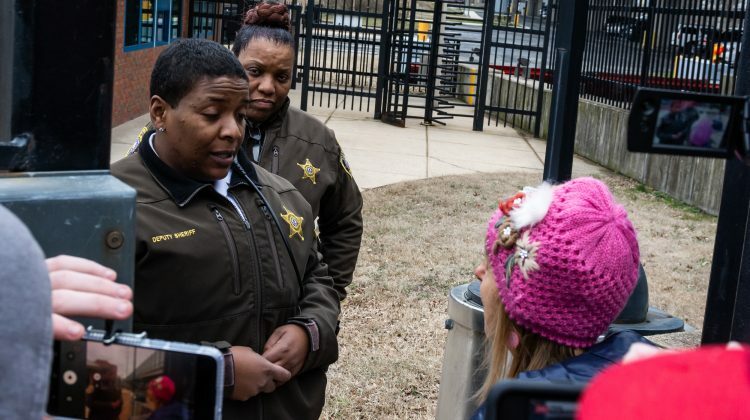 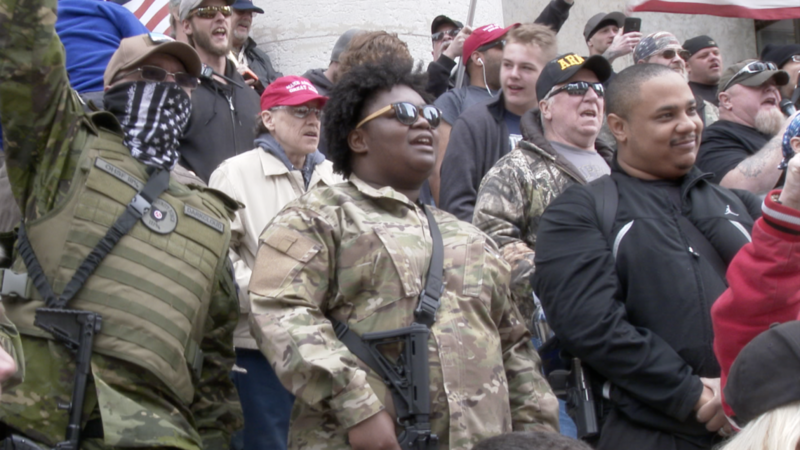 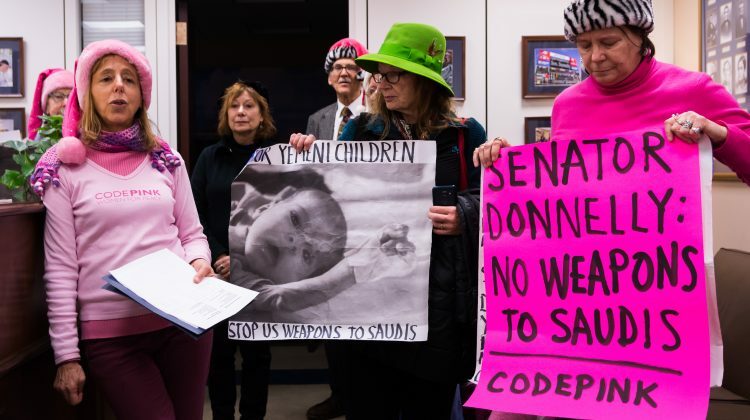 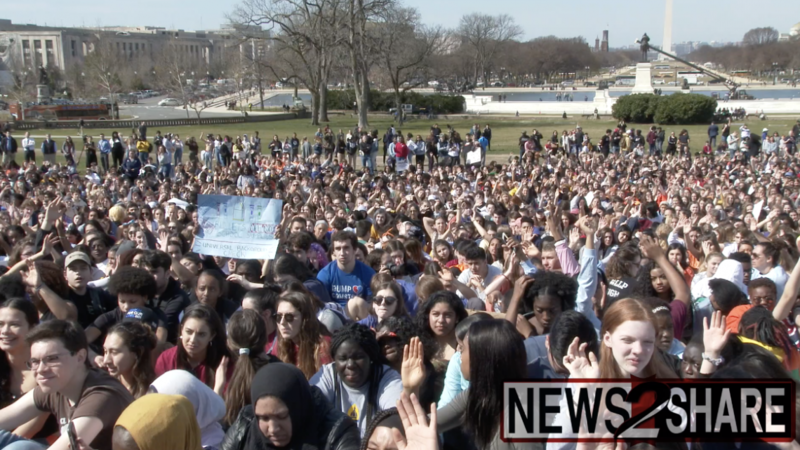 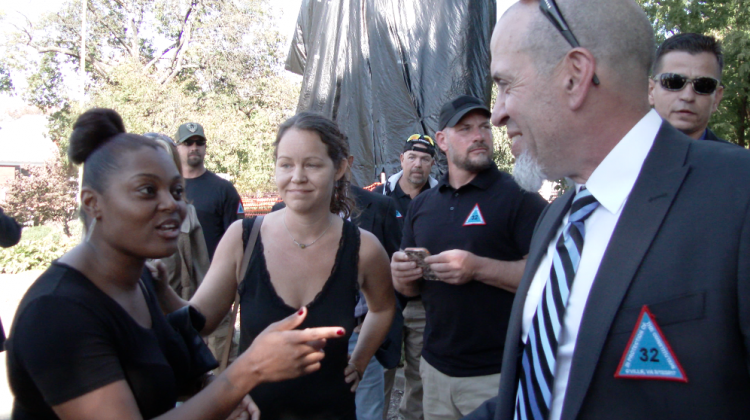 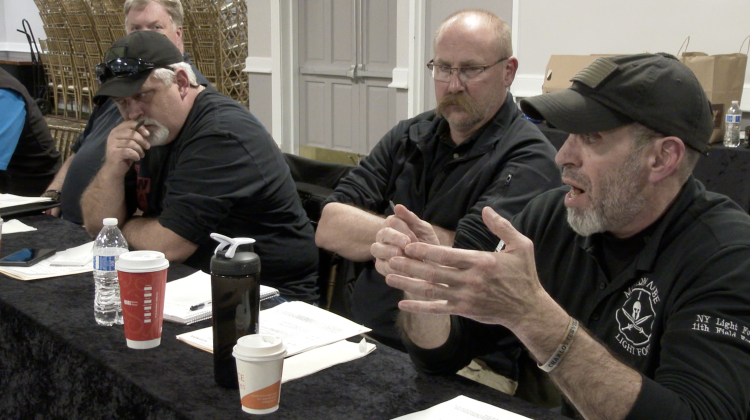 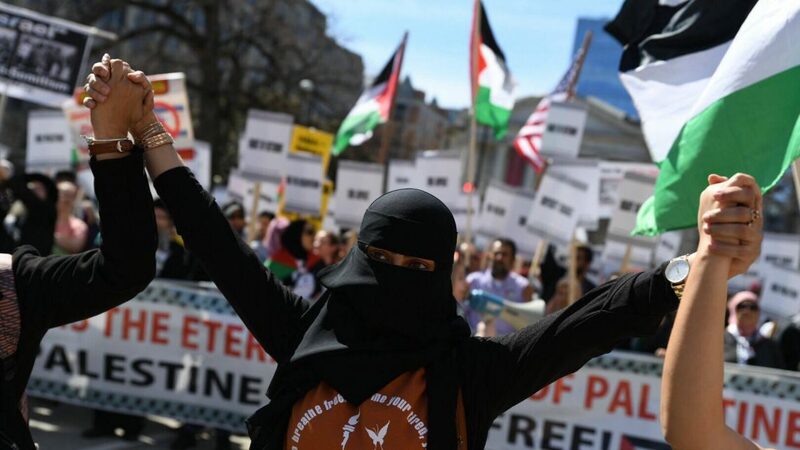 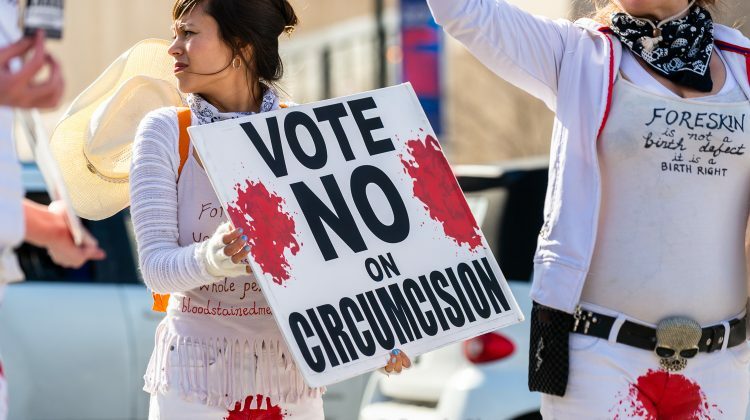 We need the Edward Snowdens,” added Medea Benjamin, co-founder of Codepink: Women for Peace. 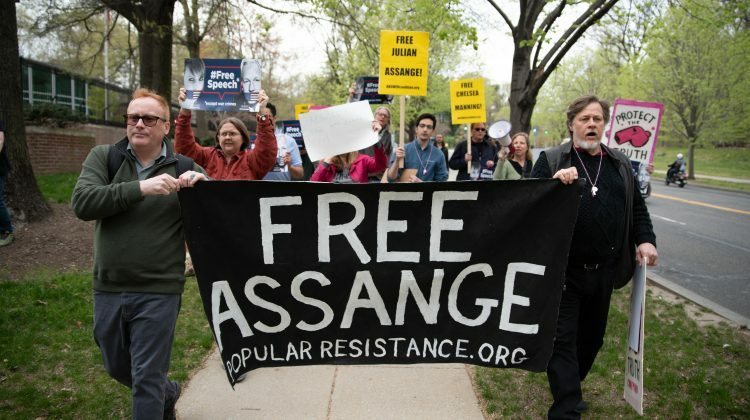 TV personality Lee Camp explained that Wikileaks “scares the hell out of the royal elites” which is why he believes Assange was captured. 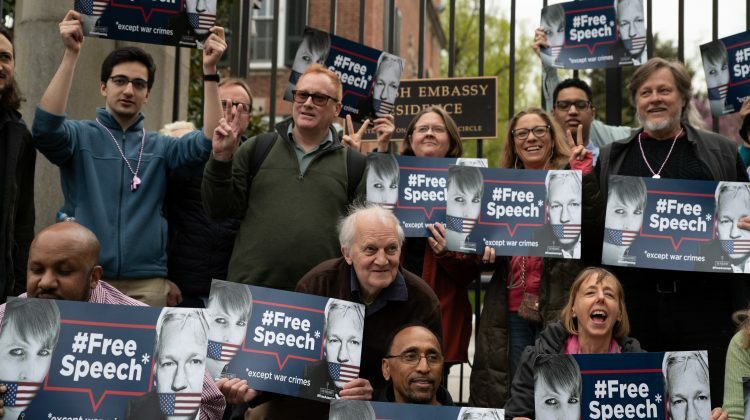 Assange faces a single count of conspiring with Chelsea Manning to release military information during the Obama administration. 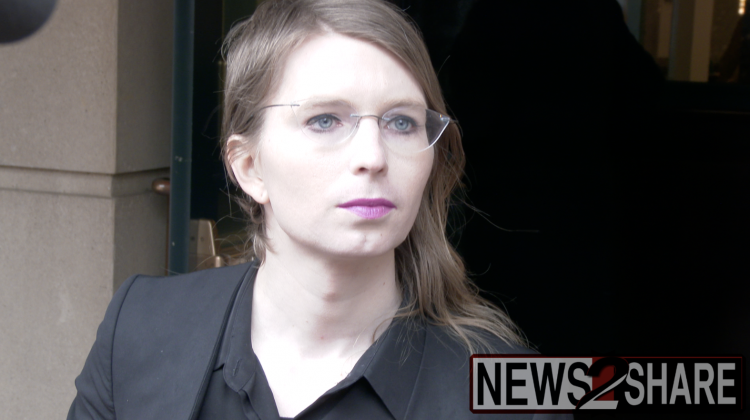 Manning herself served seven years before having her sentence commuted by President Obama. 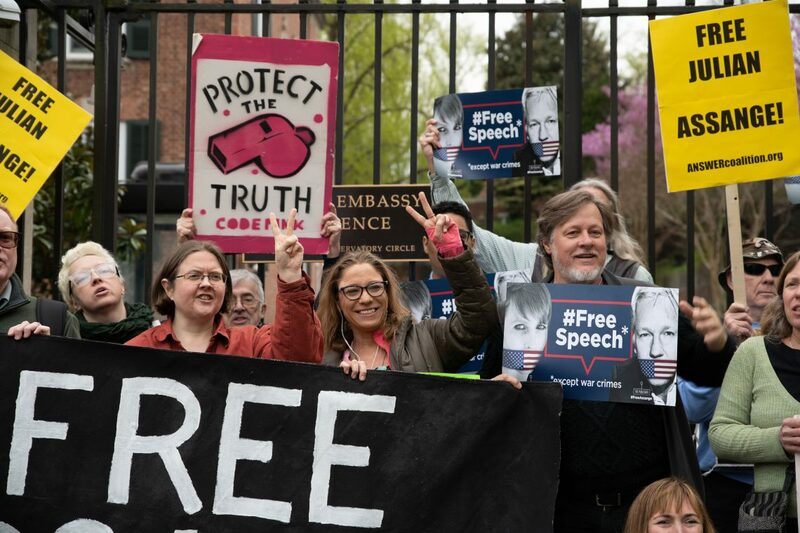 Despite that, Manning has been in jail for over a month for refusing to testify against Assange. 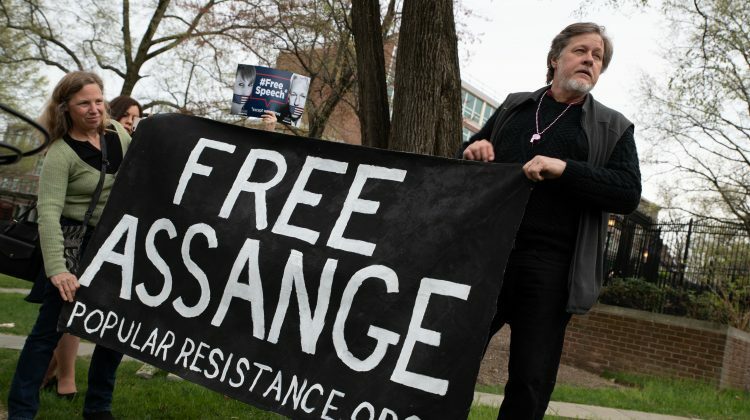 Assange will presumably face a superseding indictment with additional charges assuming he is extradited to the U.S.